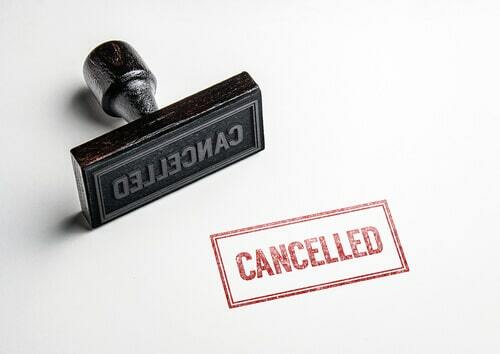 Should you cancel your MAT score? It depends on several factors. Since you cannot undo a canceled score once you choose a “no score” option (see the candidate information booklet), you need to be sure. You want to be sure that you need to cancel your score and that you can benefit from it. Identify the schools you wish to attend. Identify their average MAT test scores. Aim to score above that average (even if just slightly). There are no guarantees, but as long as the rest of your application is free of glaring weaknesses, the above should be good enough to keep your application competitive. Furthermore, it will prevent you from stressing out about obtaining an unnecessarily high score. 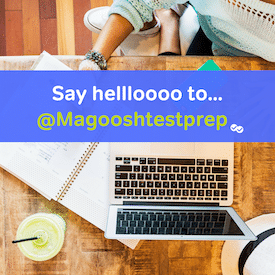 In addition to understanding what a “good” score is, you should know whether or not an MAT retake is possible for you. Presumably, if you have to cancel your score, you will have to retake the exam at a later date. However, if a later date would conflict with your application deadlines, then score cancellation isn’t really an option. Further, even if you do have time to retest, do you have enough time to improve? Unless you can afford at least another 3-4 weeks of study (minimum), it is unlikely you will have enough time to improve. In which case, score cancellation is again not really worth it. In short, before you take the exam, you need to know what a good score for you is, and whether you have time to study for a retake in you should need to cancel the score. If you followed the above advice, you have a good idea of what score you needed to achieve a competitive application. The only compelling reason to cancel your score, then, is if you failed to achieve that score. If the rest of your application is particularly strong, then you still have a chance of being admitted with an average or slightly below average MAT score; though, this is less than ideal. You do not need to cancel your score unless you really want to, and you have the time to improve. However, if your application is a bit average, or even weak in specific areas (i.e. low GPA, one or two low grades, etc. ), then your application will take a bigger blow from a lower test score. If you are in this position, you should consider canceling your score provided that you meet the criteria I have already mentioned: you know what score you needed, and you have the time to study for a retake.